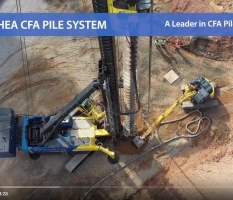 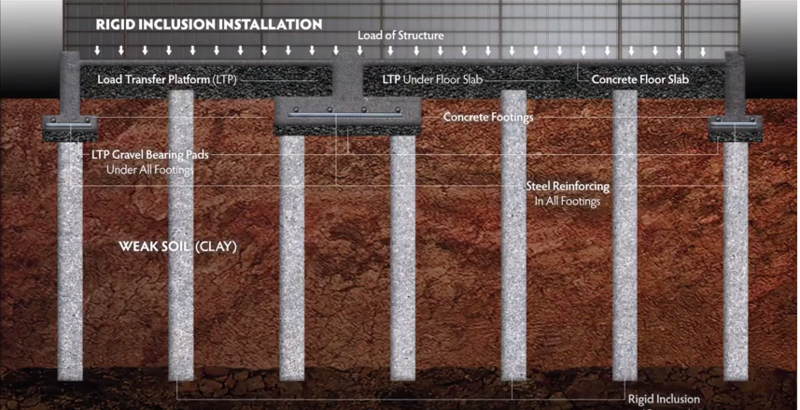 Ninetimes has created a video for geotechnical contractor Morris-Shea that presents their patented DeWaal® Pile System with a combination of live action jobsite video and below ground 3D animation. 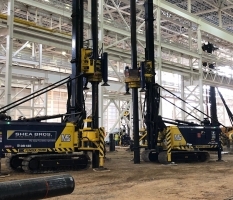 The DeWaal Pile is a drilled, full displacement, cast-in-place concrete pile installed by powerful, fixed mast drill rigs capable of applying high rotational torque and crowd forces to the unique DeWaal tool. 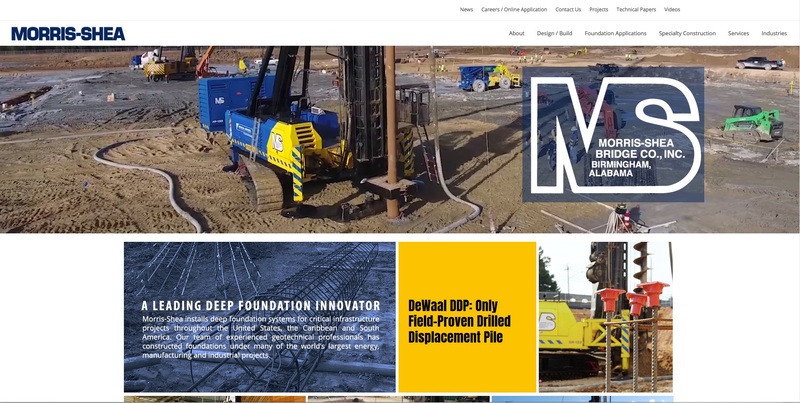 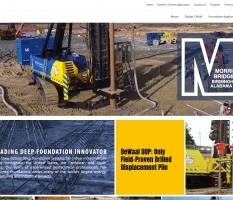 Ninetimes worked closely with the Morris-Shea team to develop an indepth narrative regarding the the installation of this deep foundation system.